The photograph above shows WWI Army soldier Louis R. Zito. 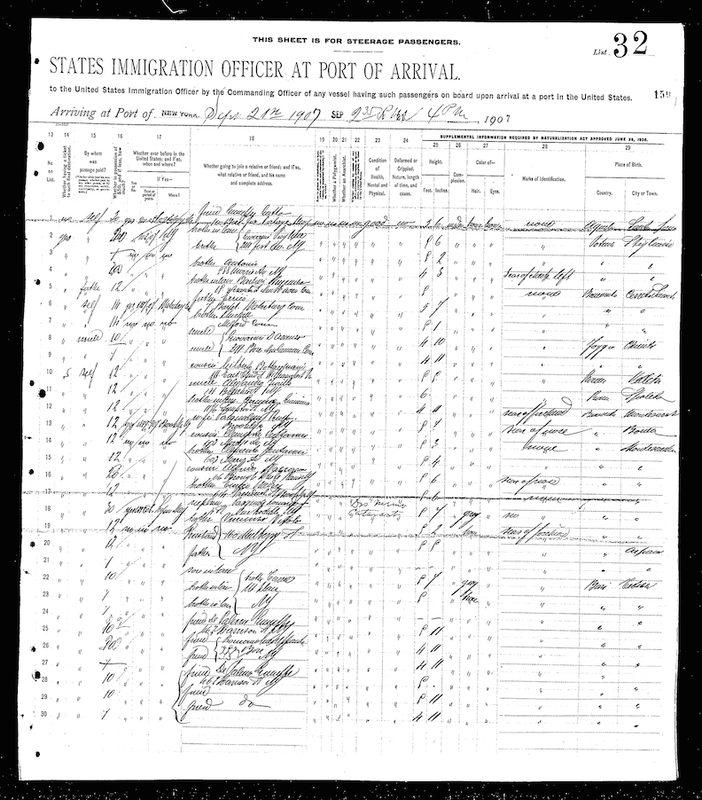 Louis arrived in the United States from Corleto Perticara, Italy, at age 10 in 1905 with his mother and siblings. 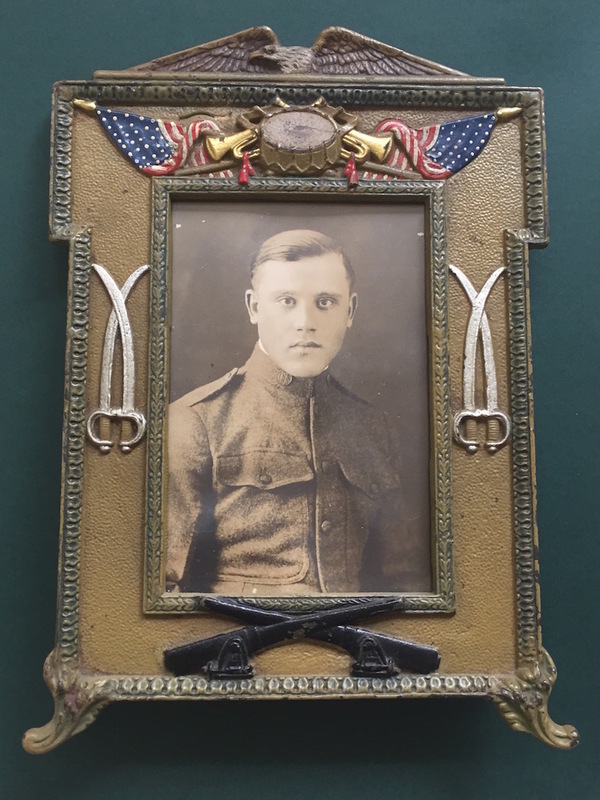 He received his U. S. Citizenship at Camp Devens by serving in the Army during WWI. He saw service in the 301st Field Artillery Regiment, part of the 151st FA Bde., 76th Infantry Division. 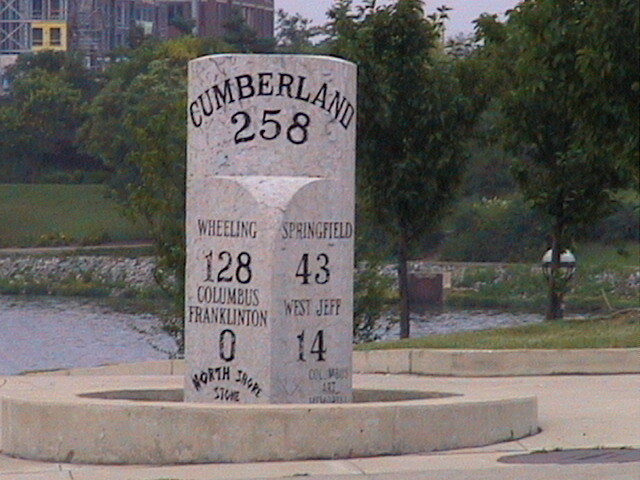 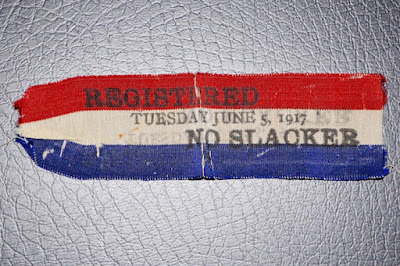 The 76th Division was a National Army division consisting of men from the New England states and northern New York. 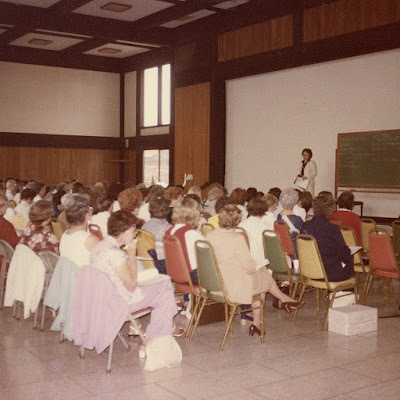 The division camp for the 76th was (then) Camp Devens, Mass. The 76th was deployed to Europe in July 1918. Due to heavy casualties taken by US forces at St.Mihiel and Meuse-Argonne, the 76th was used as a “depot division” supplying replacements for decimated units already on the line. 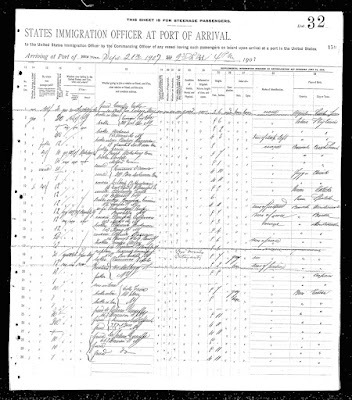 The 301st FA Regt. 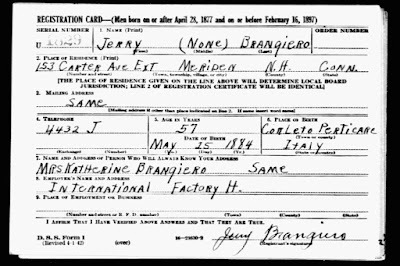 was re-assigned to the 3rd Depot Division, part of the 5th US Army Corps in France. 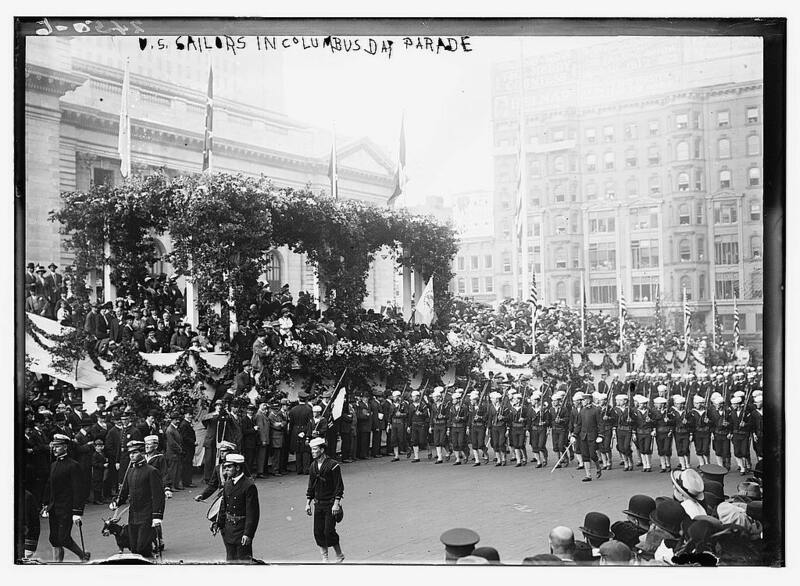 This regiment, which originally was organized as a 75mm howitzer outfit, was returned to the US in January, 1919. 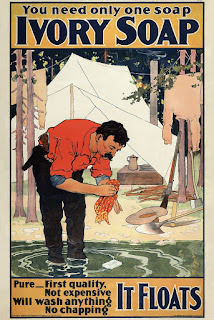 Information about Camp Devens is available at https://worldwar1letters.wordpress.com/the-adventure-unfolds/watchful-waiting-1917/training-encampments/camp-devens-home-of-new-englands-own/. 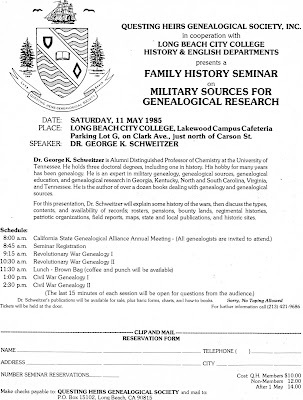 RESEARCH TIP: How many veterans are on your family tree? 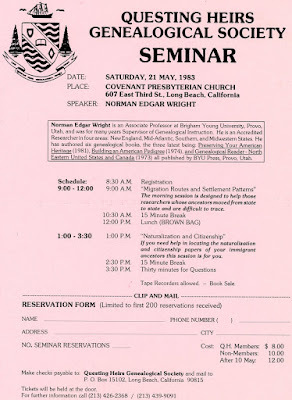 Do you know about the regiments, brigades, divisions, companies, etc. 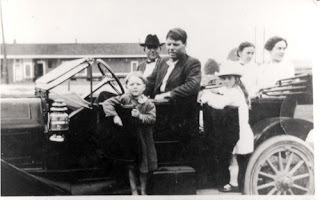 each veteran fought with? 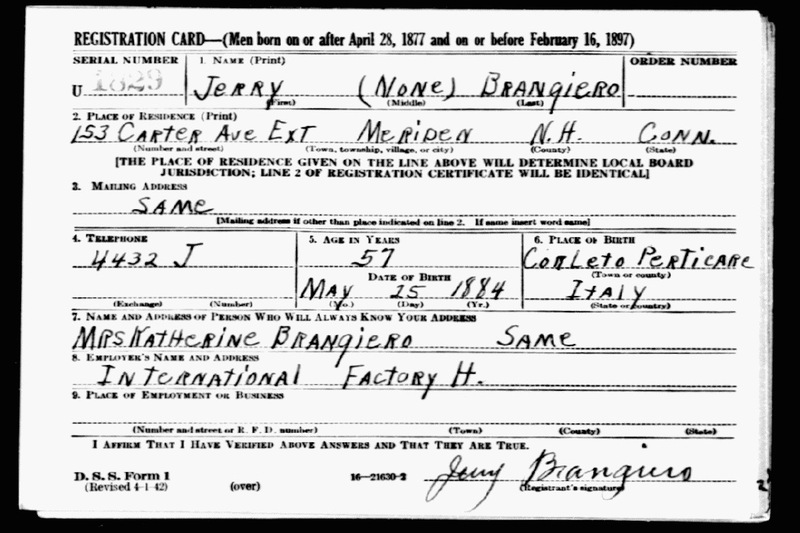 Research your veterans’ service histories to find out more about their lives. 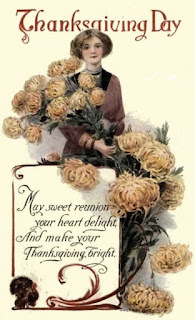 Thanksgiving will soon be here. 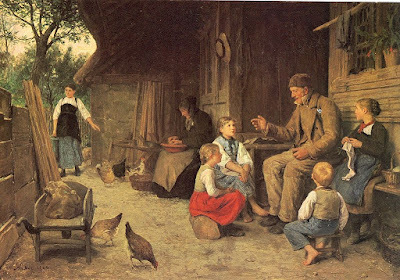 Getting people to sit down at the table isn't hard, but getting them to share their stories isn’t always as easy. That’s why family gatherings during the winter holidays are ideal situations for contacting relatives to set up times for interviews in the new year. 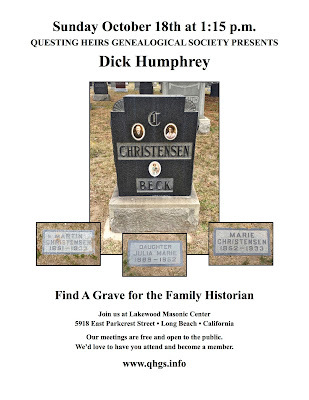 RESEARCH TIP: While you are at it, why not introduce yourself to future generations who may wonder about the person who gathered all of their family stories together? 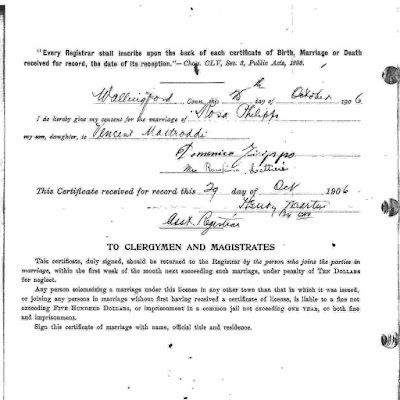 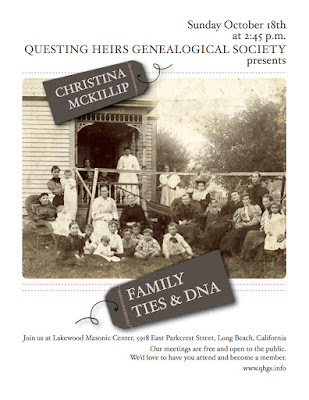 Answer the questions yourself, and include your write-up with the family genealogy that you are compiling. 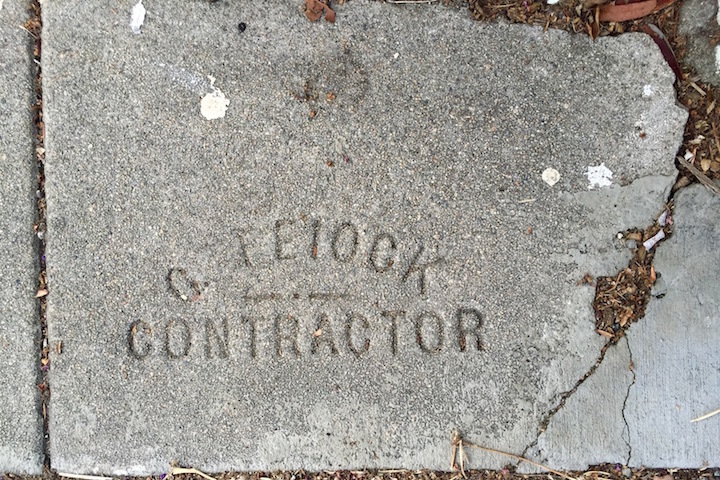 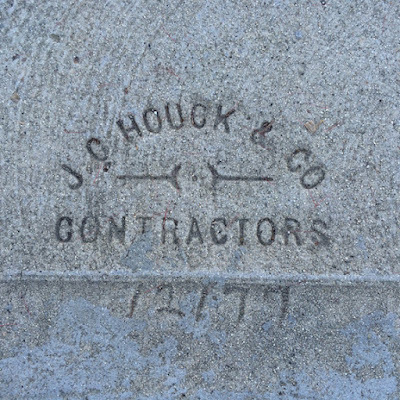 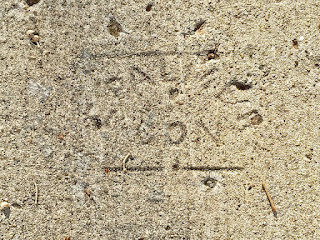 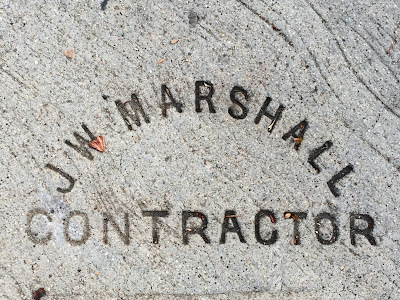 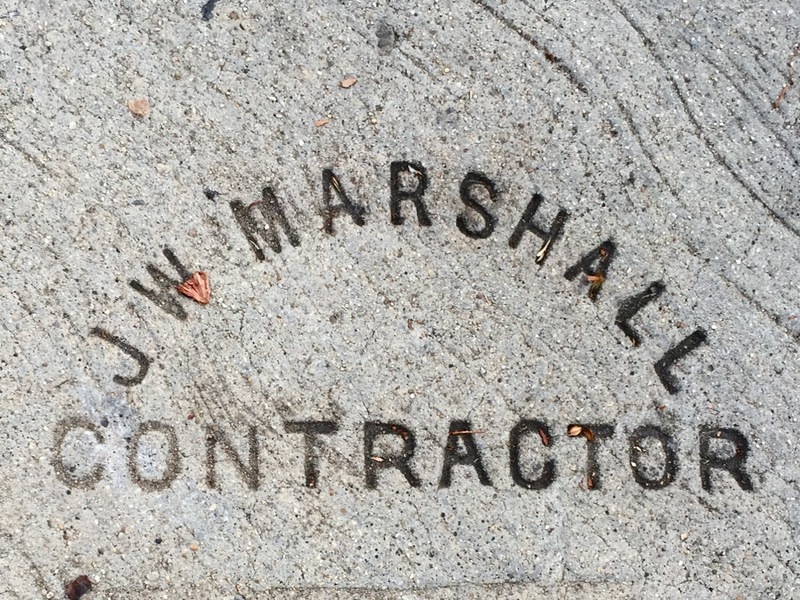 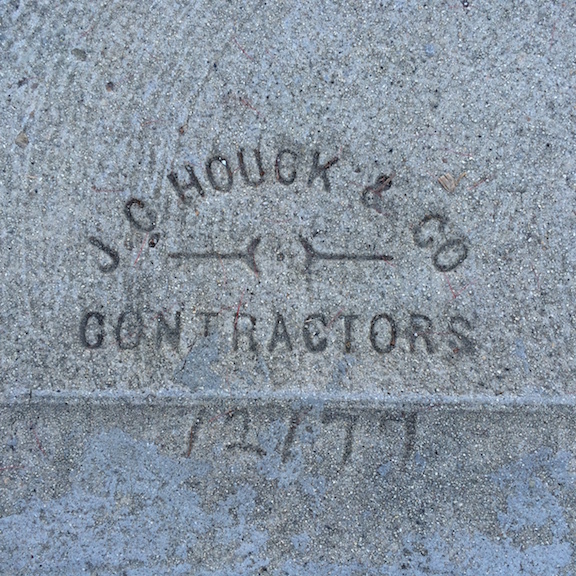 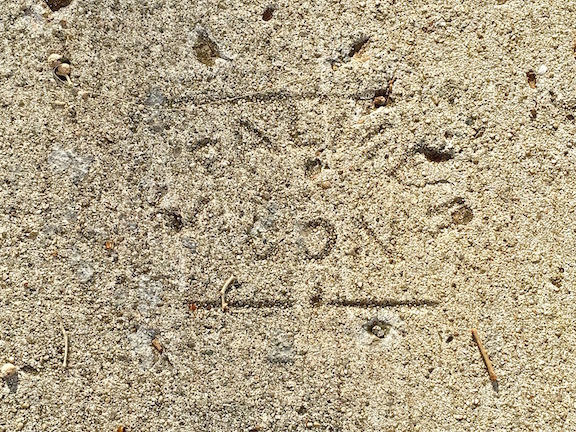 We know that Long Beach’s sidewalks contain impressed “signatures” of many construction companies and contractors who plied their trade here; and, a recent Sunday stroll in the Belmont Heights neighborhood revealed a surprise: our City inspectors sometimes added their names to cement projects as well! Howard Thomas “H. 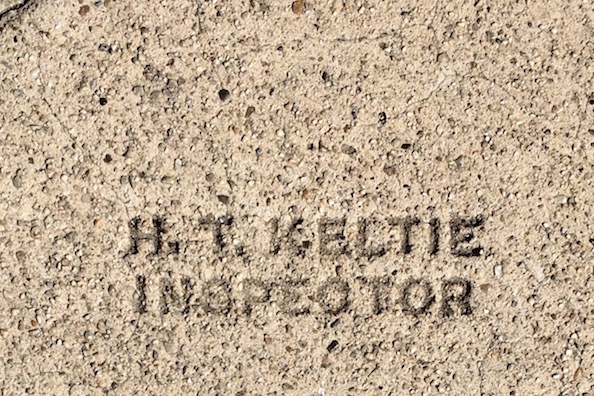 T.” Keltie was a Long Beach City Inspector. 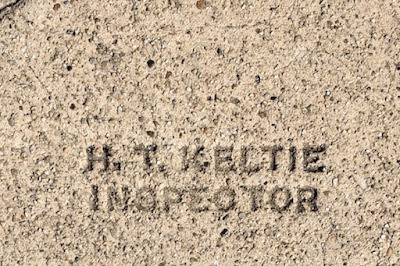 In the 1914-1915 Long Beach City Directory he was listed like this: “Keltie Howard T city insp h 1738 E 4th.” In 1922 his wife May was included with him in the directory, and he was described as “insp public service dept”; and, his 1935 entry shows that he and May had moved to 3614 E 3rd Street. 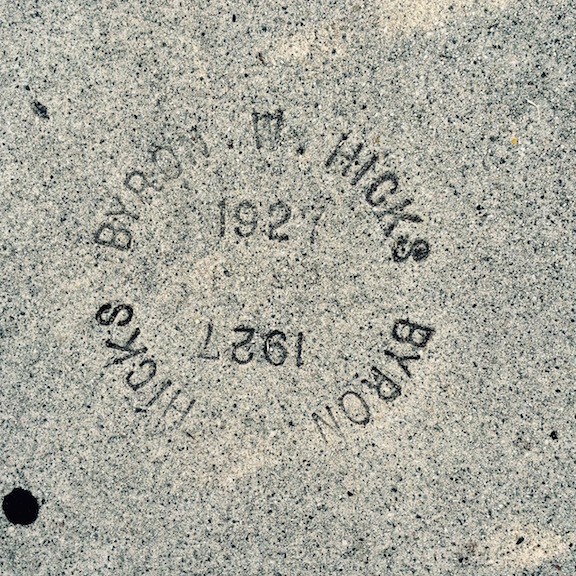 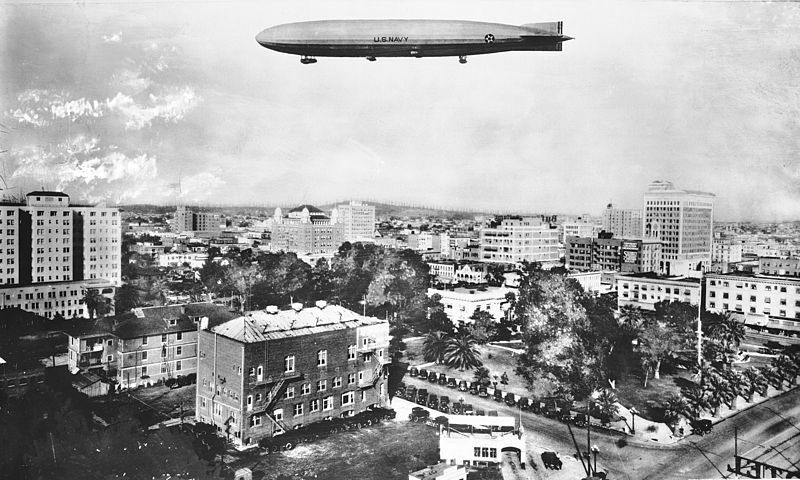 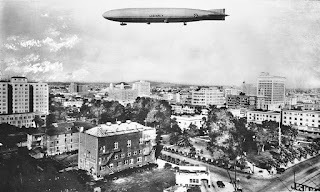 Howard and May also appear in the 1910, 1920, and 1930 censuses in Long Beach. 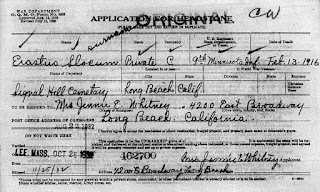 The California Death Index says Howart [sic] T Keltie died on 6 July 1935, and you can see a photograph of Howard and May posted on the Howard Thomas Keltie public family tree at Ancestry.com. 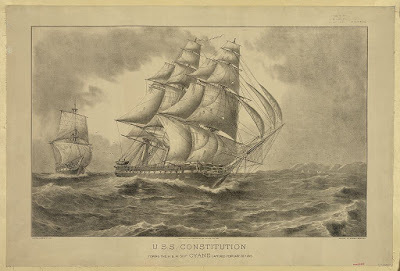 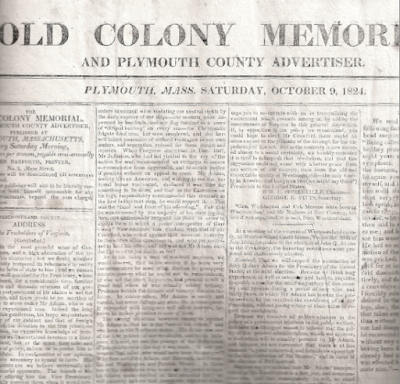 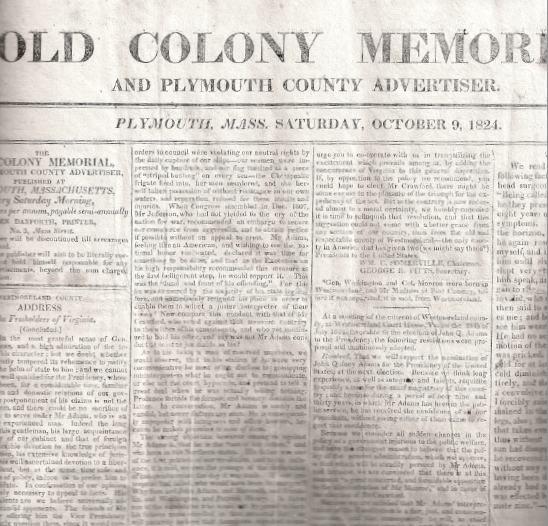 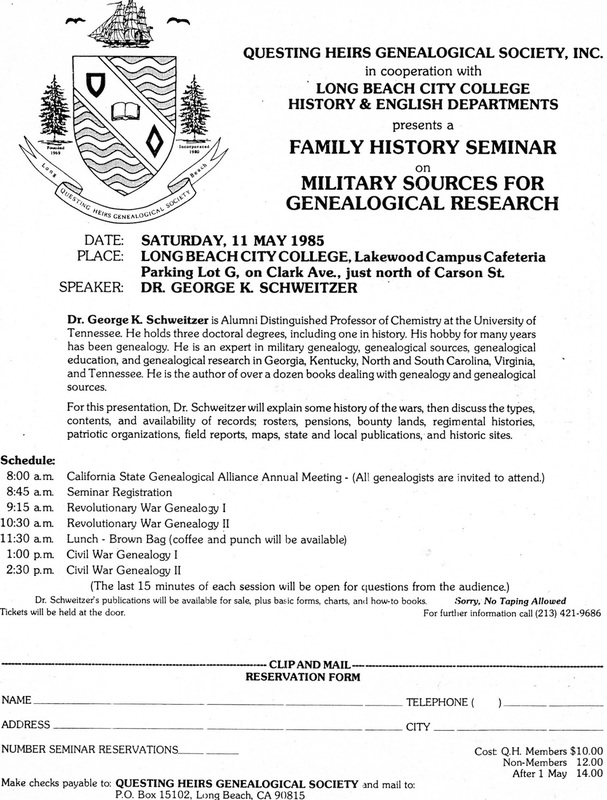 RESEARCH NOTE: Sources consulted for this post: Ancestry.com, FamilySearch, and the Long Beach Public Library. 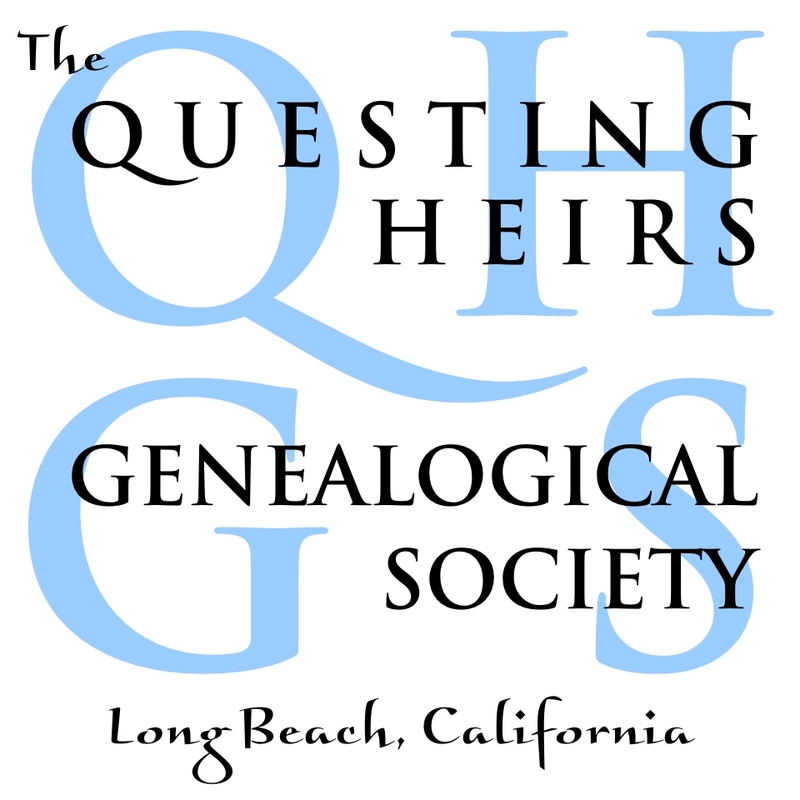 Your Blogger attended a lecture this morning given by Chris Jepsen, Assistant Archivist at the OC Archives. 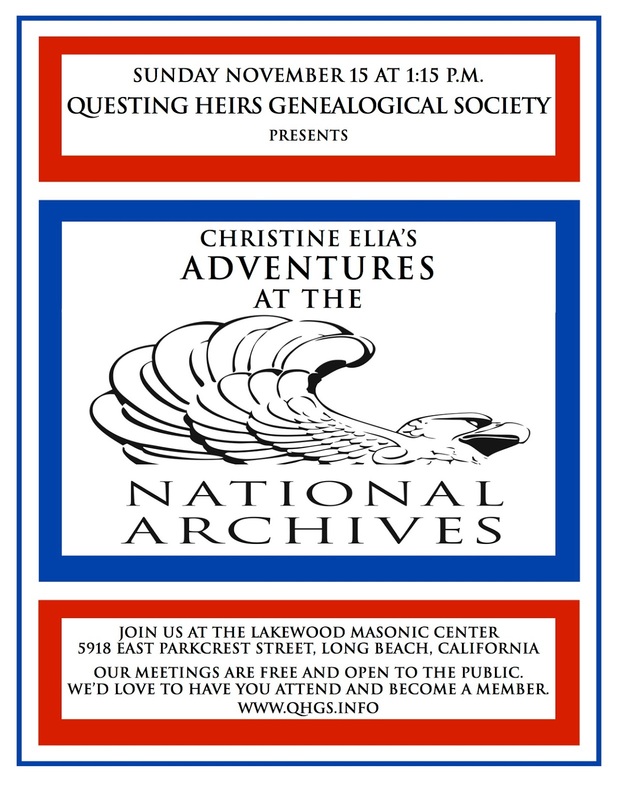 Chris presented a “Behind the Scenes” look at what the Archives actually has in its many collections; and the breadth and depth of those holdings amazed everyone present. 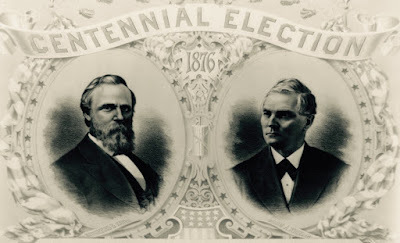 Archival records begin in 1889, the year Orange County separated from Los Angeles County, and they continue up to the present day in some cases; so, put the Orange County Archives on your list of genealogical repositories to visit. 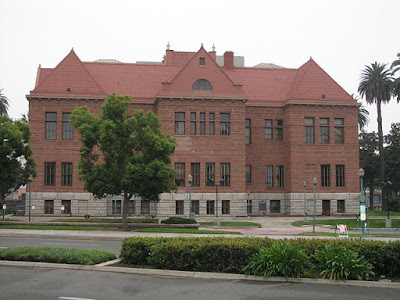 They are located in the old courthouse building at 211 West Santa Ana Blvd., Santa Ana, CA 92701. 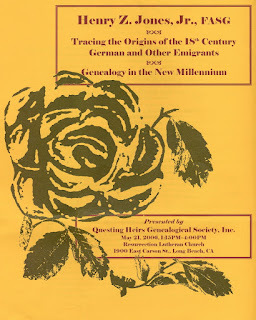 For more information, and to access digitized images from the Archives, go to http://ocarchives.com/. 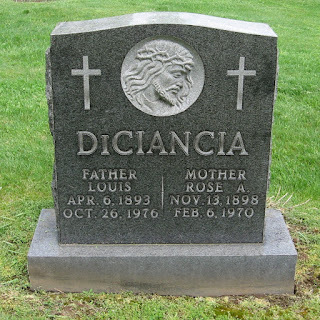 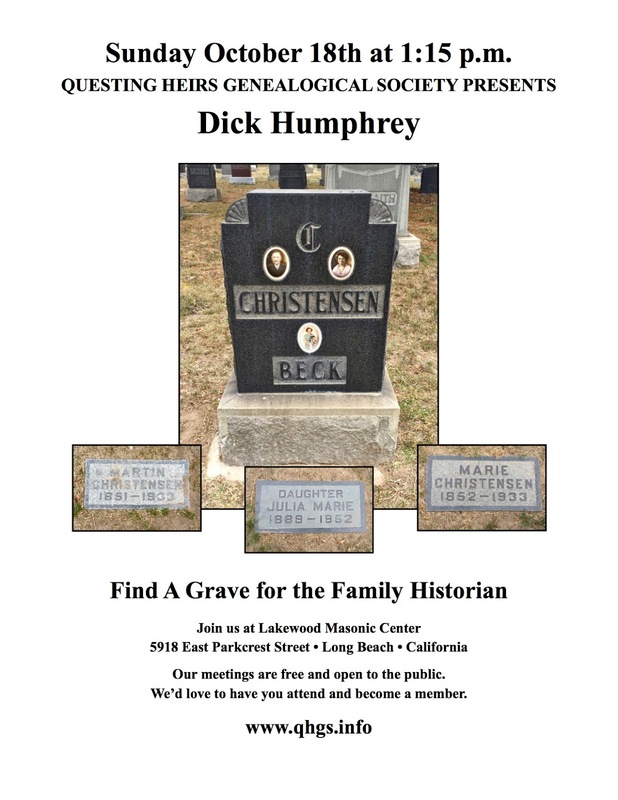 RESEARCH TIP: If you have been unable to find obits for Long Beach family members who retired to Orange County in the 1950s, 60s, and 70s, this is the place to look! 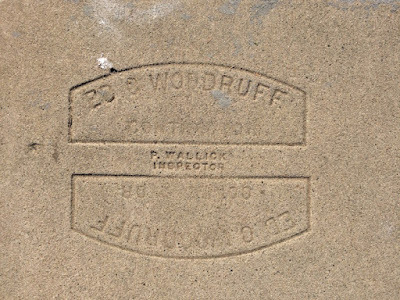 RESEARCH NOTE: Ed Woodruff’s sidewalk signature is unusual because the city inspector’s stamp appears neatly placed between each impression. 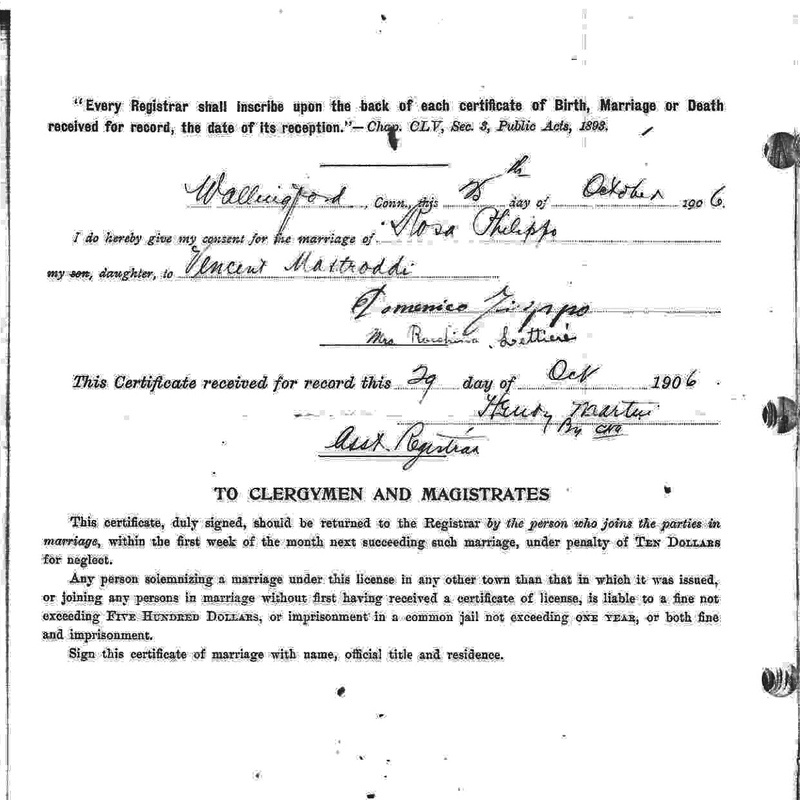 If you wish to know more about “P. 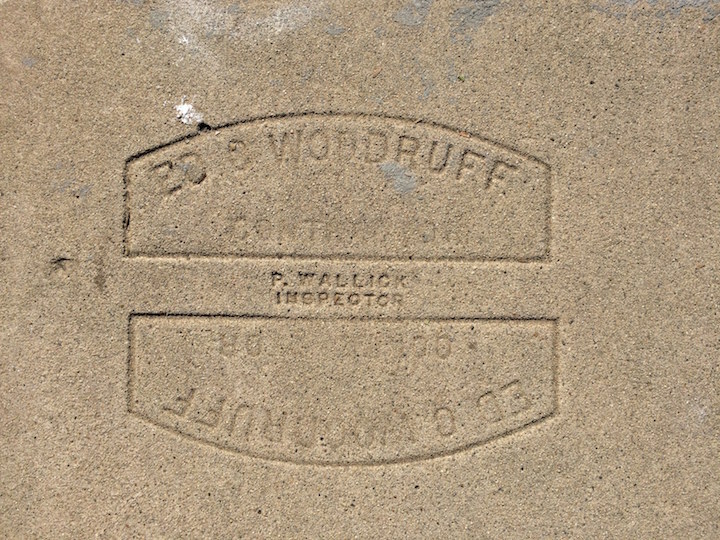 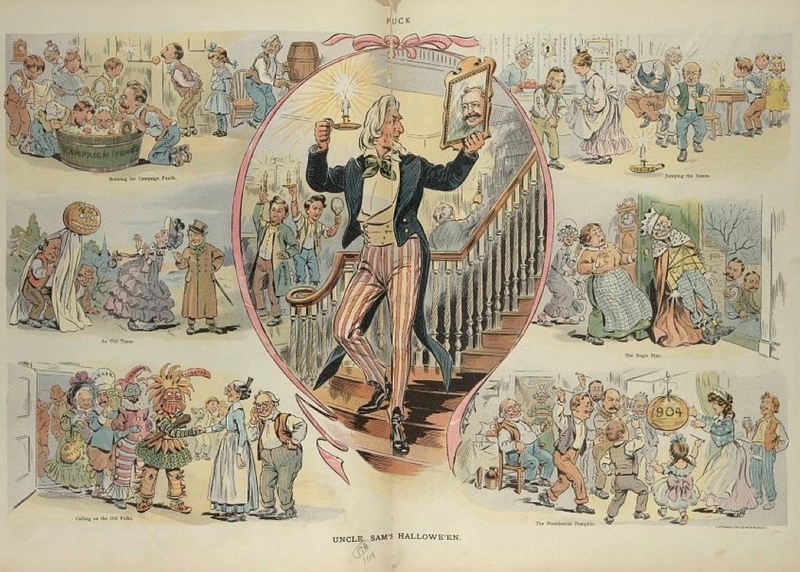 Wallick, Inspector,” read his profile which was published two months ago on the September 6 blog post. 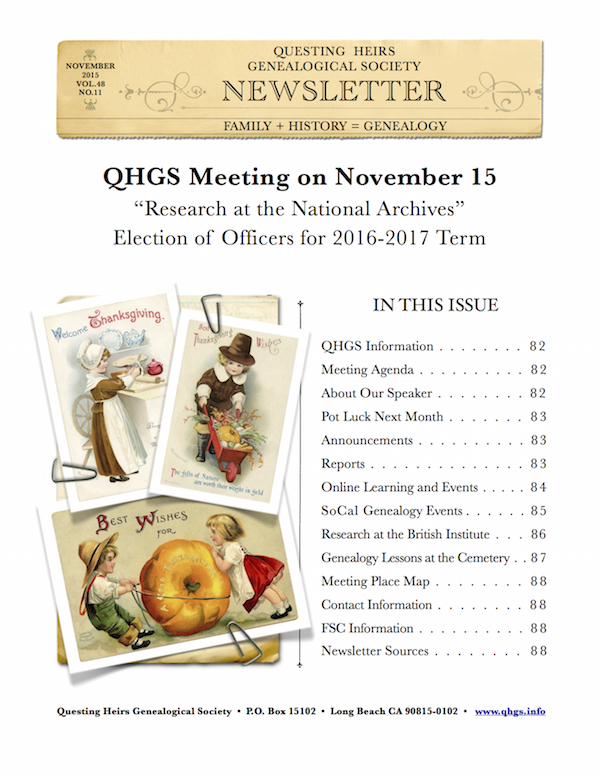 QHGS member Christine Elia traveled to Saint Louis recently, and while she was there she researched military records at the National Archives. If you have ever wanted to research records housed at a NARA branch, this is the presentation for you! 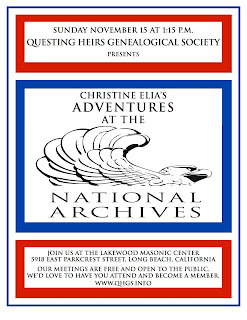 On November 15th, beginning at 1:15 p.m., Chris will tell us about her preparation strategy and how she requested record files before she left California. 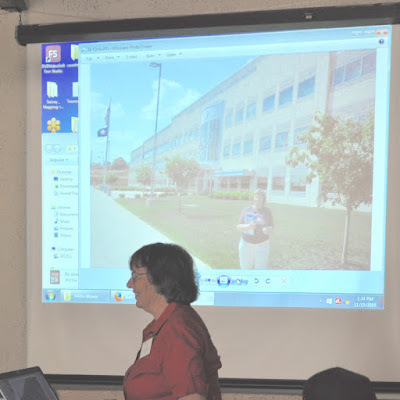 She will also tell us what she found and how she helped others with their research. 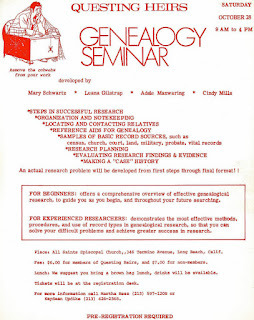 RESEARCH TIP: Remember—members of your local genealogy club can be just as knowledgable in their chosen fields as nationally known speakers are in theirs; so, don't be afraid to ask the person sitting next to you at a meeting for help. 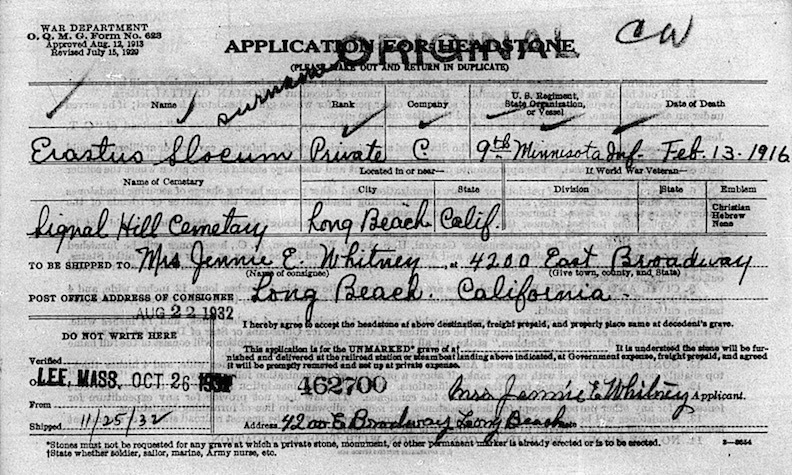 You might be researching the same surname and not know it! 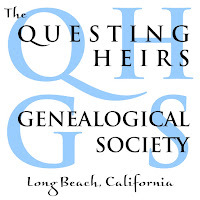 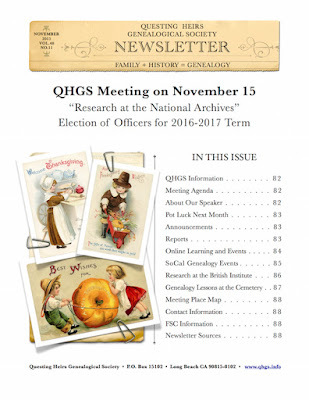 Thirty-two years ago on May 21, 1983, the Questing Heirs Genealogical Society of Long Beach presented a seminar which featured well-known genealogist Norman Edgar Wright. 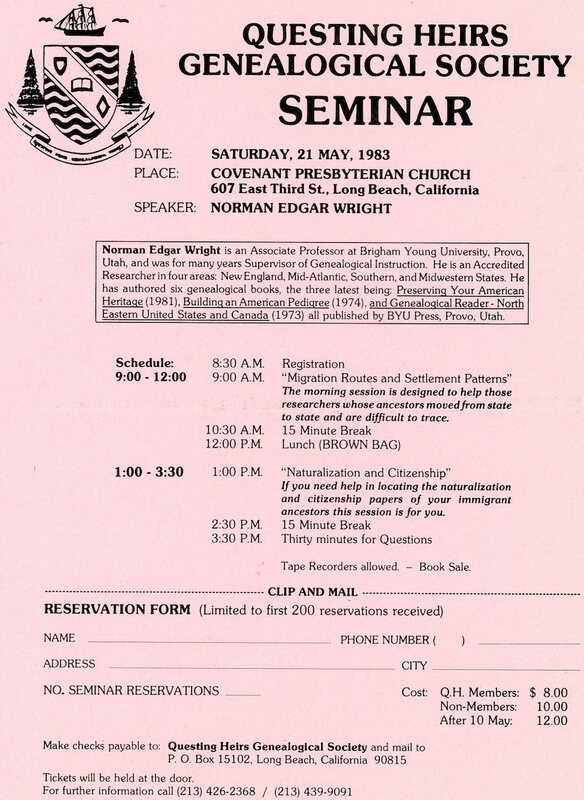 RESEARCH TIP: Many of Mr. Wright's books have been digitized and are available on the FamilySearch website. 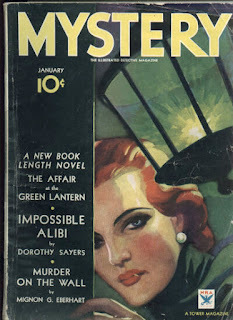 Click the “Books” tab, type his name, Norman Edgar Wright, in the search box, and read to your heart’s content. Eileen A. Souza, is a Maryland genealogist who researches in Anna Arundel, Baltimore, Carroll, Frederick and Howard counties for clients. 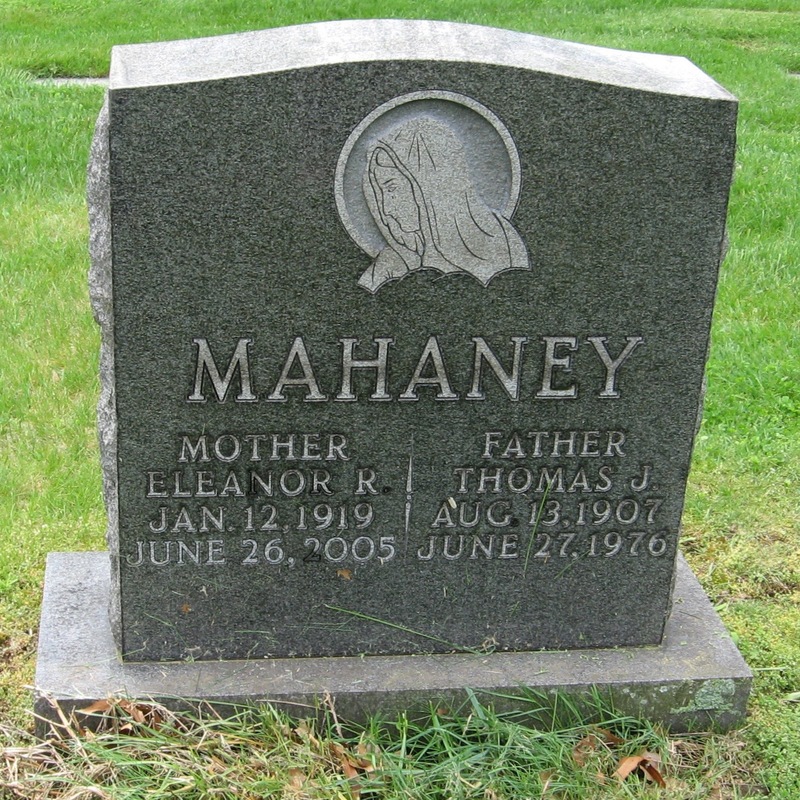 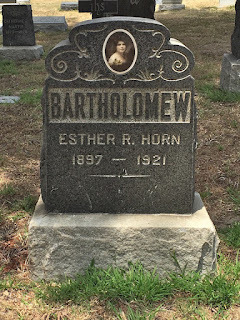 On her Old Bones Genealogy blog she writes about her discoveries. If you enjoy reading mysteries and doing genealogy, check out this amazing list!